Love the homes in the Historic District in Charleston? 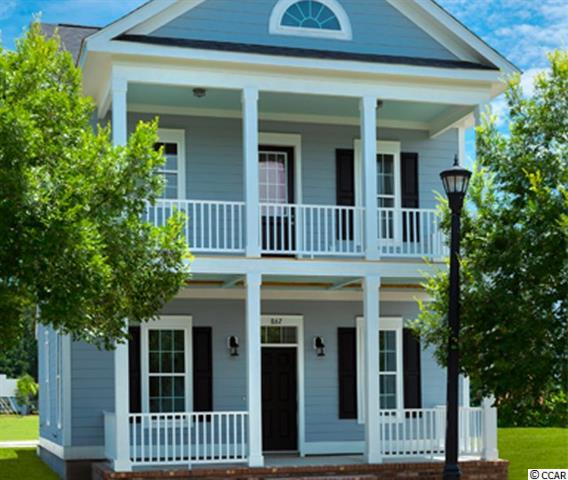 These style homes have been brought to Myrtle Beach and this might be the community for you! 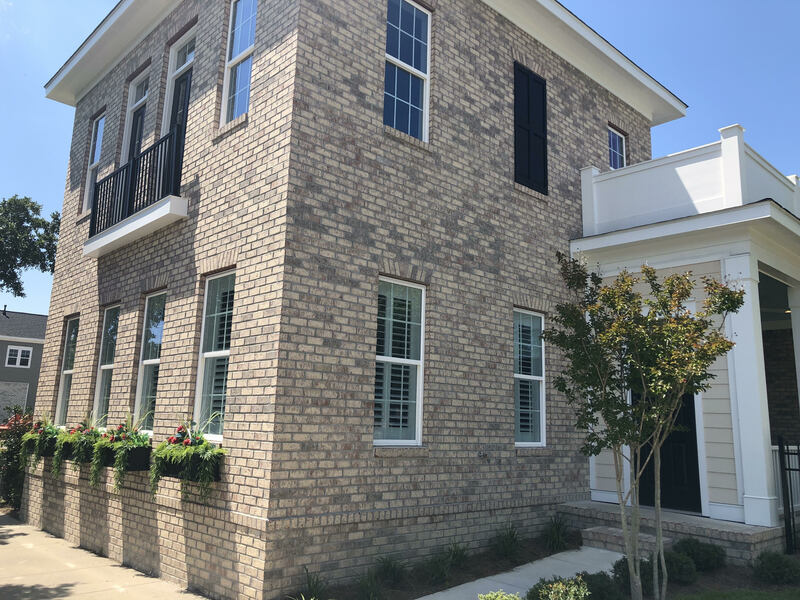 Starting at $340,000, The Battery offers historic inspired homes from 3-4 bedrooms with a beautiful from covered porch, hardwood floors, granite countertops, and a second-floor balcony. 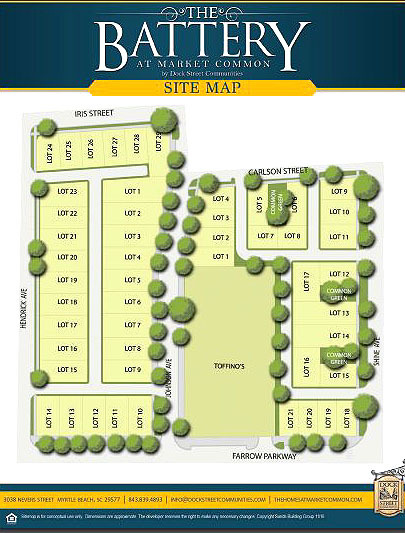 These Dockstreet community homes boast a two-car garage, where you can store your golf cart, and ride to the clubhouse, pool, or beach. With HOA’s at $158/month, it doesn’t beat the proximity to amazing shops, movie theater, and multiple restaurants. SC Real Estate Network would love the opportunity to help you find the perfect home in the perfect place! Contact us for your free relocation guide by calling Monika Clarke, Realtor, at 775-813-0621 or by email at Monika@SCRealEstateNetwork.com.